Courtney Mills has just published an important new article on the recent Google algorithm update and what it means to webmasters and companies with sites on the internet. A link to the article can be found here. I would like to point out an important section from the article relating to blogs. Courtney has posted the specific announcement from Google relating to the topic of this blog and its impact on us. Fresher, more recent results: As we announced just over a week ago, we’ve made a significant improvement to how we rank fresh content. This change impacts roughly 35 percent of total searches (around 6-10% of search results to a noticeable degree) and better determines the appropriate level of freshness for a given query. What this means for webmasters: In order to rank well in the SERPs, you must be updating your content almost daily especially on blogs. Many things are like blogs - journals, knowledge centers, news, commentary, reviews - all newsy-like articles that are regularly updated - like our blog. The important thing is that they are updated all the time - daily, even multiple times a day. 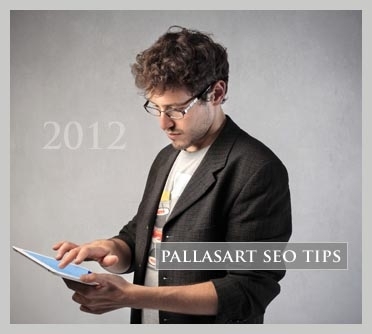 That is hard to do but it is absolutely essential to the success of a site in Google. If SEO is important to you as it is to us then you will want to read everything in Courney's article and study her point-by-point analysis. If you are looking for the integration of blogs, journals and other Google high-value features into your website please give us a call at 512 469-7454 and let's talk about your objectives.